The Heart of America Wing of the Commemorative Air Force in conjunction with Rusty Metal Productions held on open Hangar Day at the New Century Airport in Gardner, Kansas on June 4, 2016. 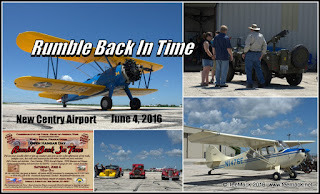 The event was free to attend and see the vintage Military Aircraft and some great looking hot rods. 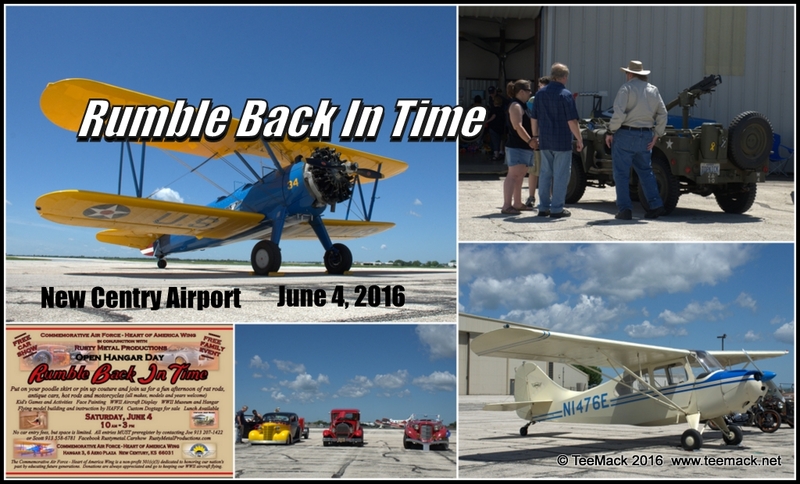 Several people, who attended, got to take a ride in a vintage airplane. Click here to view individual photos or to purchase prints or downloads.